At Seeman Holtz Property and Casualty, we believe in providing each individual with not only the right insurance, but with the right service to meet your needs. We are an independent agency offering major insurance carriers across the country. At Seeman Holtz Property and Casualty, we believe in providing each individual with not only the right insurance, but with the right service to meet your needs. We are an independent agency offering major insurance carriers across the country. Farmers In The Pointes offers full-scale personal and commercial insurance for a variety of businesses and needs. We focus on providing our clients with personalized insurance plans from personal, home, and life to commercial liability and fleet auto. You can depend on our team of specialists to provide affordable insurance solutions designed to match the needs of your loved ones and business. Farmers In The Pointes offers full-scale personal and commercial insurance for a variety of businesses and needs. We focus on providing our clients with personalized insurance plans from personal, home, and life to commercial liability and fleet auto. You can depend on our team of specialists to provide affordable insurance solutions designed to match the needs of your loved ones and business. Lawyers Insurance Group is an insurance brokerage that procures legal malpractice, business, and health, life, and disability insurance for law firms in Washington, DC. Lawyers Insurance Group is an insurance brokerage that procures legal malpractice, business, and health, life, and disability insurance for law firms in Washington, DC. 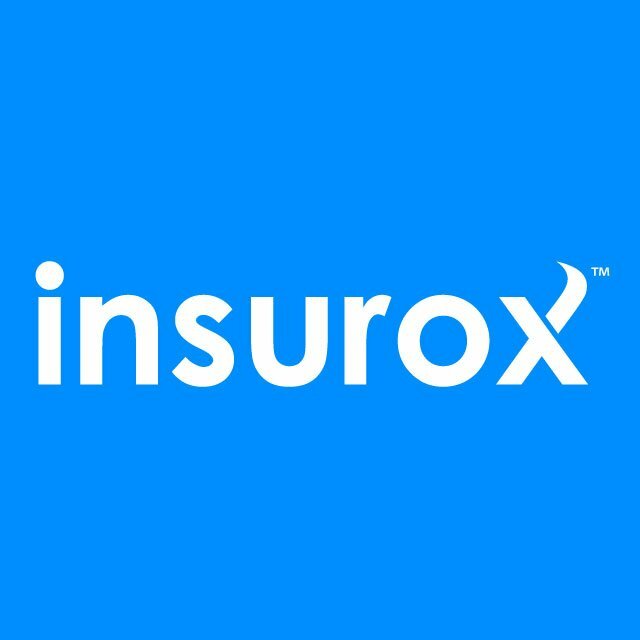 Free health care insurance quotes online. Compare health care insurance plans and apply for medical coverage. Get health care insurance coverage in minutes. Free health care insurance quotes online. Compare health care insurance plans and apply for medical coverage. Get health care insurance coverage in minutes. Bardin Insurance, a family owned and operated company doing business at the same location since 1977 in Vernon, CT, offering personal and commercial lines of insurance including but not limited to auto, home, life, health, boat, motorcycle and bonds. Bardin Insurance, a family owned and operated company doing business at the same location since 1977 in Vernon, CT, offering personal and commercial lines of insurance including but not limited to auto, home, life, health, boat, motorcycle and bonds. Nebraska independent claims agency offering provides multi line claims adjusting services including property, casualty, worker’s compensation, bond, surety, and dental malpractice for both personal and commercial lines. Nebraska independent claims agency offering provides multi line claims adjusting services including property, casualty, worker’s compensation, bond, surety, and dental malpractice for both personal and commercial lines. What sets us apart? We fully explain what is and isn't covered & what options are available to provide the best protection for you, your family and your assets. This way you can make the most informed decision. What sets us apart? We fully explain what is and isn't covered & what options are available to provide the best protection for you, your family and your assets. This way you can make the most informed decision. Provider of errors and omissions insurance to insurance agents and brokers. Provider of errors and omissions insurance to insurance agents and brokers. Insurance broker providing business insurance to niche markets. Insurance broker providing business insurance to niche markets.